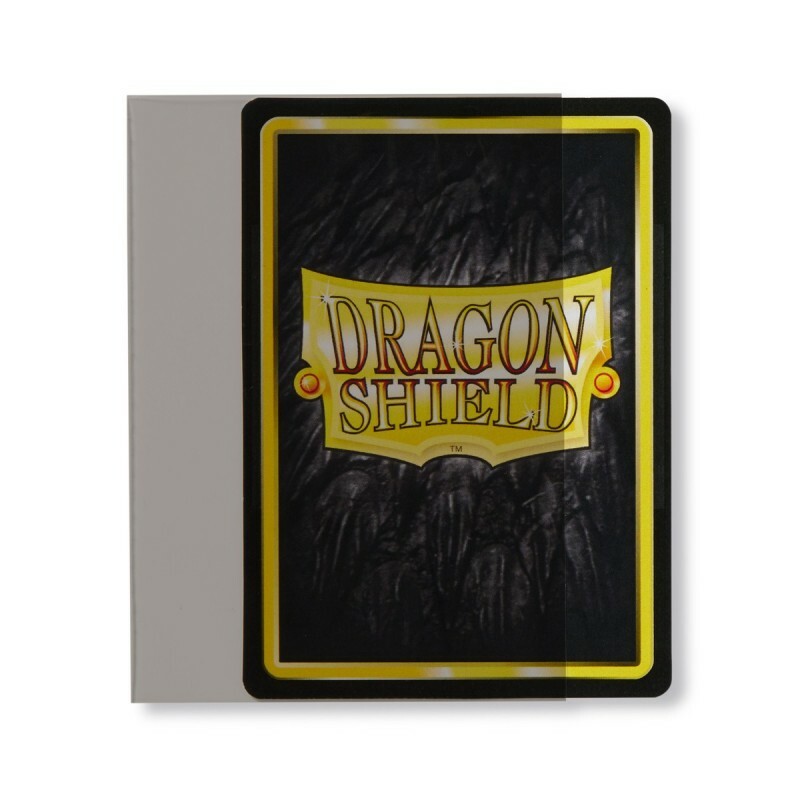 Dragon Shield Perfect Fit are inner sleeves made for standard size card games. 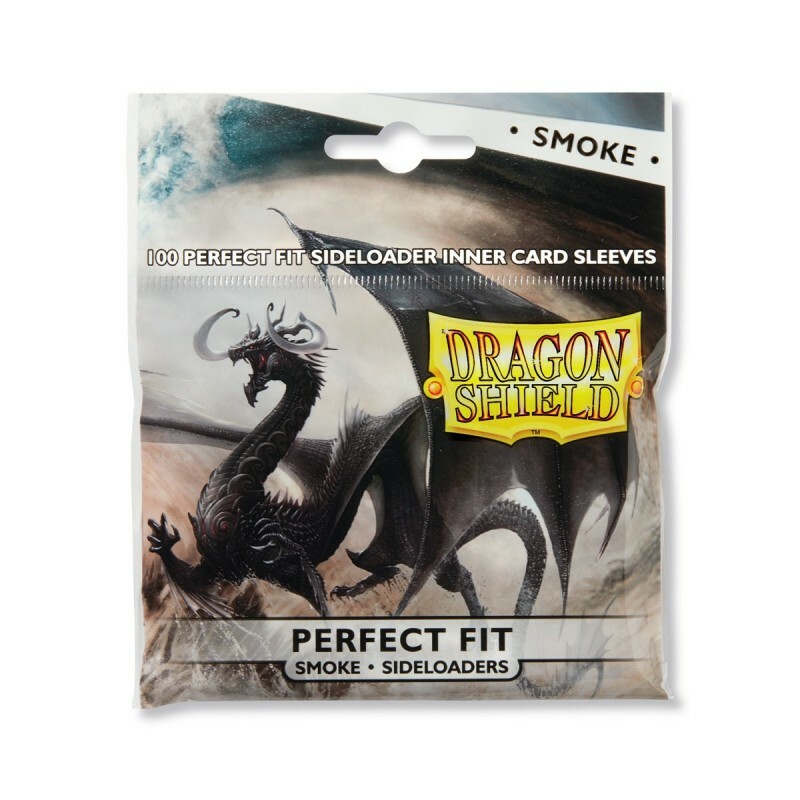 Perfect Fit sleeves are available as Clear with 100% transparency, and as Smoke with one clear side and a semi-translucent back, designed to mask double-sided cards in use with light colored outer sleeves. The Sideloader's sleeves are easy to use! Cause you can load the card from the long side of the sleeve! They are very good with Magic The Gathering and Pokemon cards! Warning: Used alone they aren't enough safefull for shuffling! They have to be used with other normal sleeves! This pack contain 100 sleeves. Do you need more? Buy 2 packs!